My friend’s kid calls me “always prepared”. I like that — and she’s not wrong. In fact, when it comes to travel, I tend to over prepare. 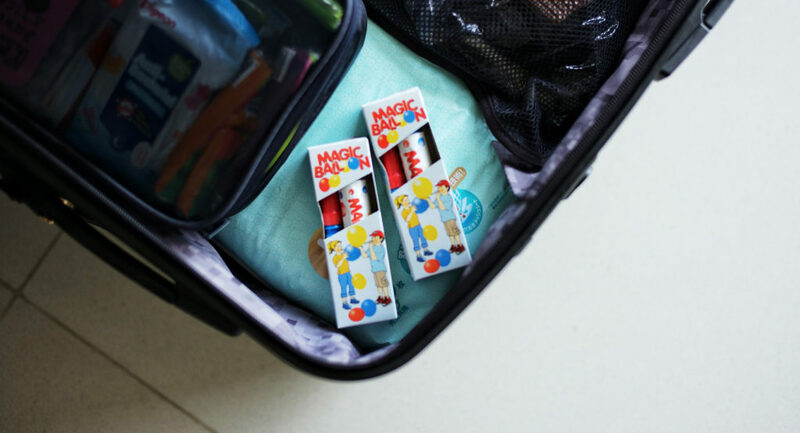 This month, I’m heading to Hong Kong Disneyland with a two- and seven-year-old; and I’ve made a list of things to bring. 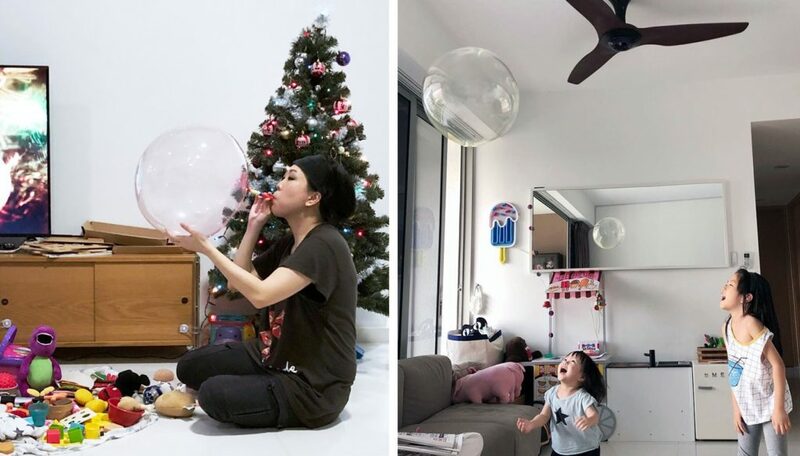 These are cool, fun and useful things that — in the words of Marie Kondo — spark joy. I’ve been on the lookout for kids’ suitcases, and almost bought a Trunki from Redmart. Then this came along and won me over immediately. 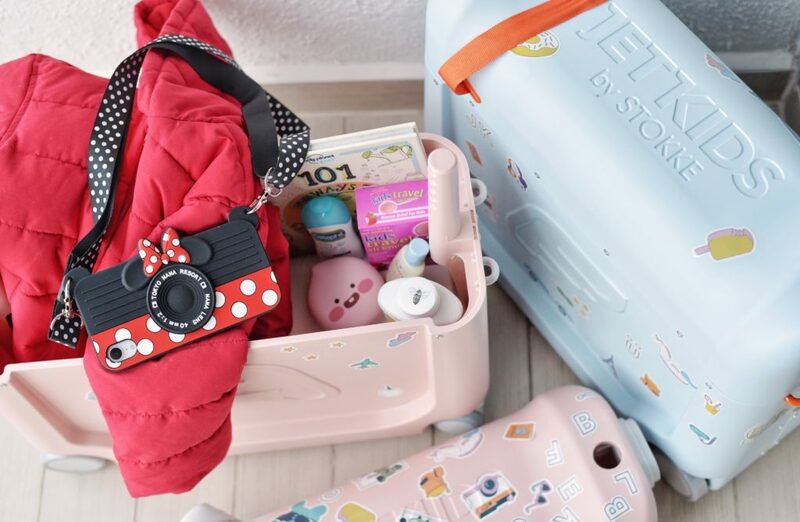 Unlike the Trunki which you need to lay flat on the floor to open, the BedBox opens from the top; you just press the sides in to unlock and lift the top off. 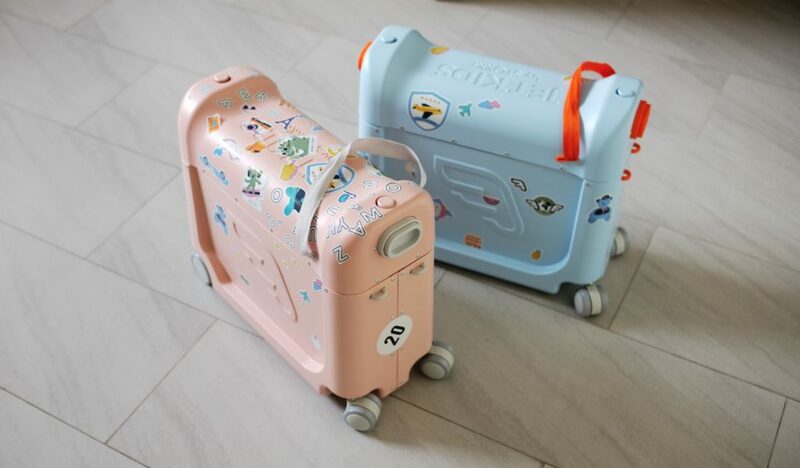 The wheels and body structure of the case feel sturdy as well; my 7-year-old can easily wheel herself around the airport, and when she’s tired, I can attach the adjustable strap and pull her along behind me. 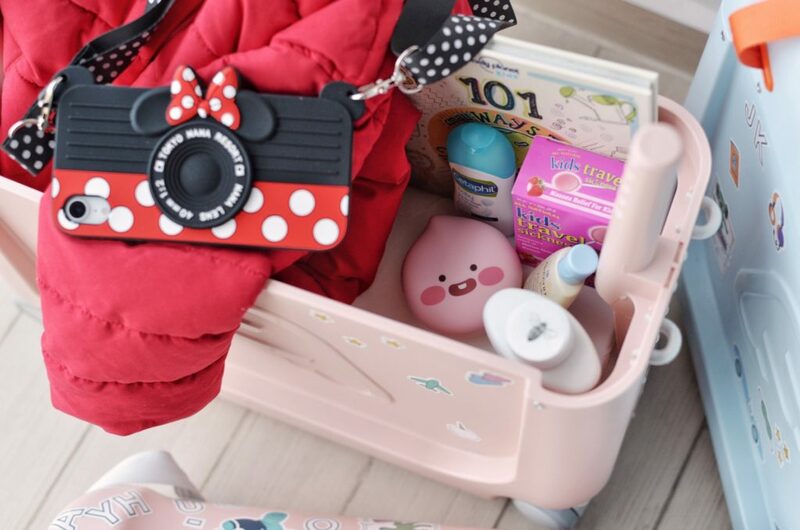 The case can fit a surprising amount of things — the essentials being water bottle, jacket, diapers, wet wipes, tissue paper, snacks and an activity book. All this on top of the mattress that comes together with the BedBox. There’s also a fun sticker pack for the kids to customise their cases (look what my kids have done…)! This iconic boot isn’t exactly cheap, but they really are the perfect shoes for travel. 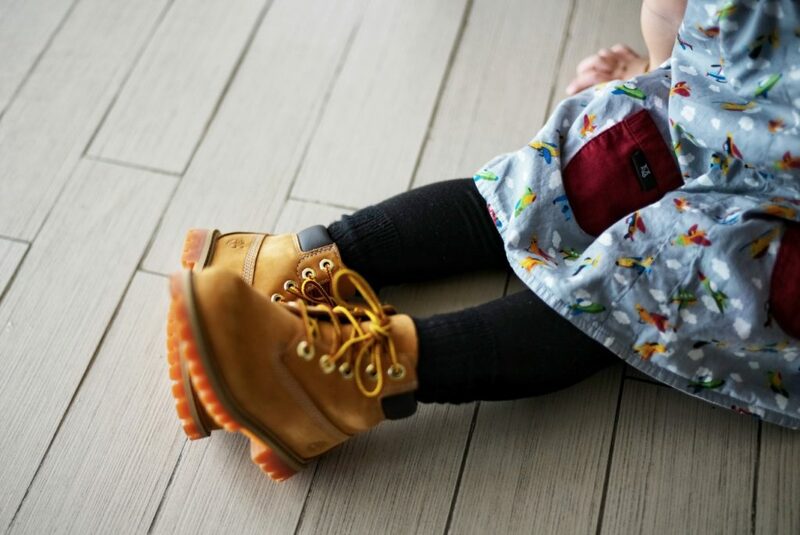 They keep toddler’s feet dry and warm, they have an excellent non-slip sole that grips even slippery pavements well, and the sturdy round top protects little feet and toes from accidental stubbing. I was initially worried that these boots would be hard and take many wears to break in, but on the contrary, they are surprisingly flexible and easy to wear! My little one recently wore these to Universal Studios Singapore and almost every park attendant commented on how they love her shoes. You won’t regret this purchase. Another boot that I love for kids is Emu Australia. And I’m sure you can see why. They have animal faces; and which kid doesn’t love animal faces! 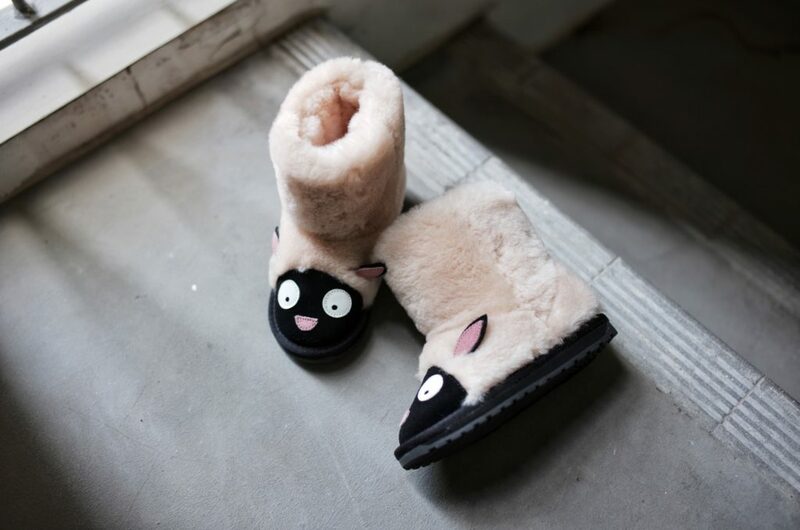 Also, these boots feature Australian Merino wool inside and outside for incredible warmth and softness. It’s like walking on clouds. 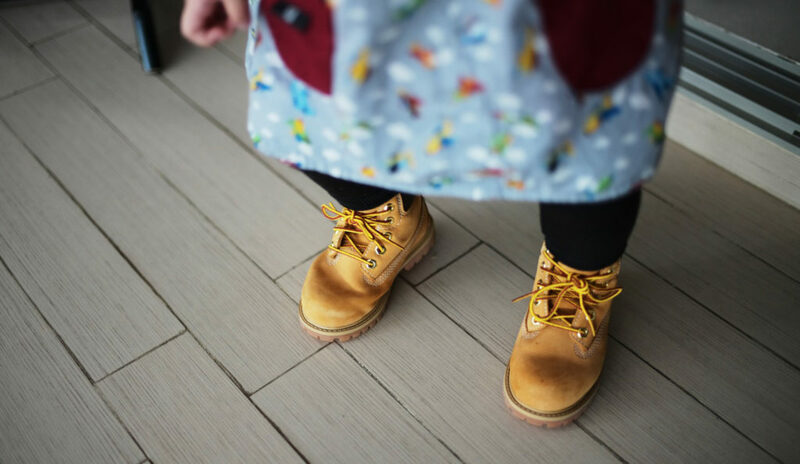 These are possibly the most comfortable (and adorable) winter boots available for children. Check out the rest of the range — there’s a panther, kangaroo, lion, and the unicorn is on sale! 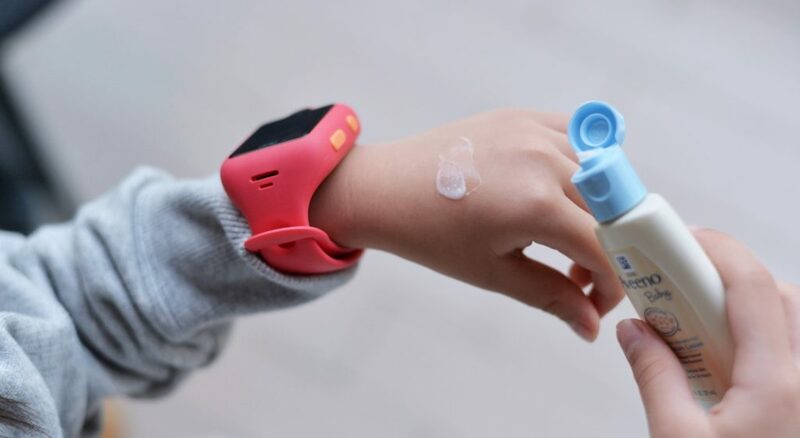 We’ve written about the Doki watch before, and I still find this smartwatch indispensable. 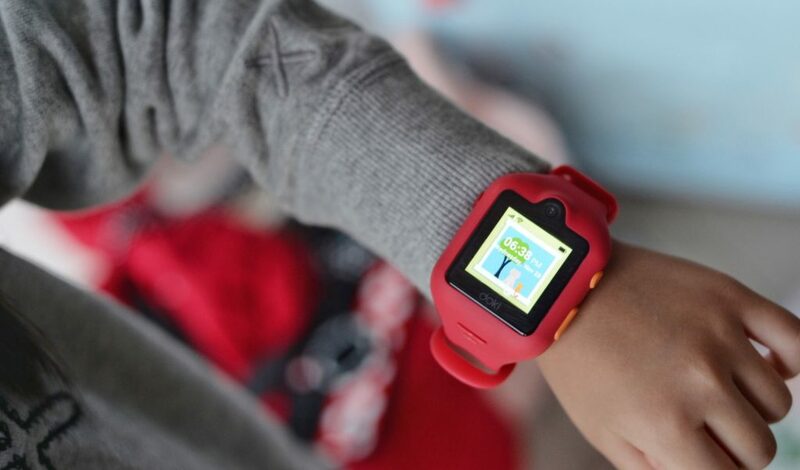 It helps me track the whereabouts of my kids, and they can video call me through the watch anytime. I also find this device incredibly useful when the kids are with the rest of the family and no one’s picking up their goddamn phone; I just launch the Doki app on my iPhone and track everyone’s whereabouts to regroup (necessary in any theme park!). Like most modern-day parents, I limit screen time for my kids; but when I do allow them to play games on a smartphone, it’s on the iPhone XR — my 2-year-old is already an iOS expert (the Apple OS is really intuitive)! Also, there are so many great educational games by Toca Boca and Sago Mini to get the kids quietly through plane rides (it’s for my sanity, please don’t judge). 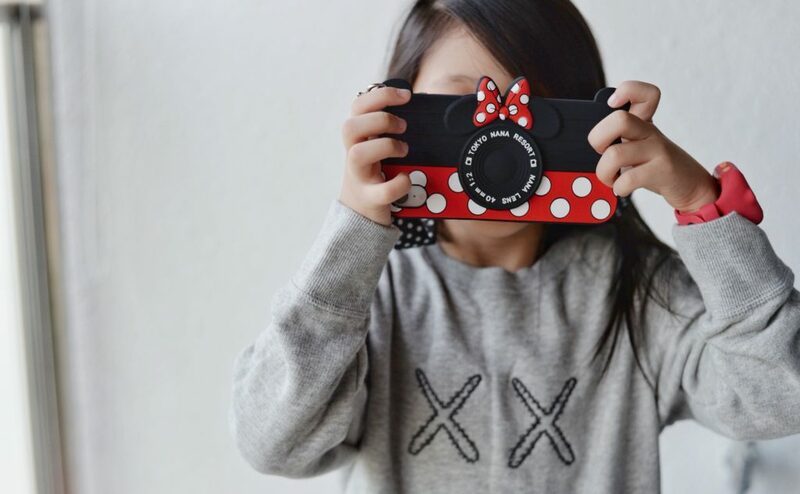 And since we’re heading to Hong Kong Disneyland, this cute “Minnie Mouse” iPhone case makes a great accessory. Why is the air in aeroplanes so dry? For many reasons that won’t change: air needs to be sucked in from outside the plane and that air — at 30,000 feet — is very cold and hence cannot retain moisture. Circulate that air into the cabin, and the cabin air just gets drier and drier. Dry air — and resulting dry skin — is uncomfortable; which makes a moisturiser my most essential beauty item while flying. This one from Aveeno has a simple formula for babies and anyone with sensitive skin. It’s mainly glycerin, water, and oat kernel flour that is moisturising (it is high in flavonoids, phenols, and beta-glucans — all possessing water-holding properties), acts as a natural antioxidant and UV protectant, and is ultimately skin softening and soothing. I was surprised to find this handy 29ml bottle that is perfect for not just tossing into my bag, but putting in my pocket! I couldn’t find a travel-sized version of Aveeno Baby Wash and Shampoo, but I did find this 50ml one from Cetaphil! It’s a gentle formula that includes glycerin and panthenol, and importantly, is tear-free. You can get it in a set together with the Daily Lotion. 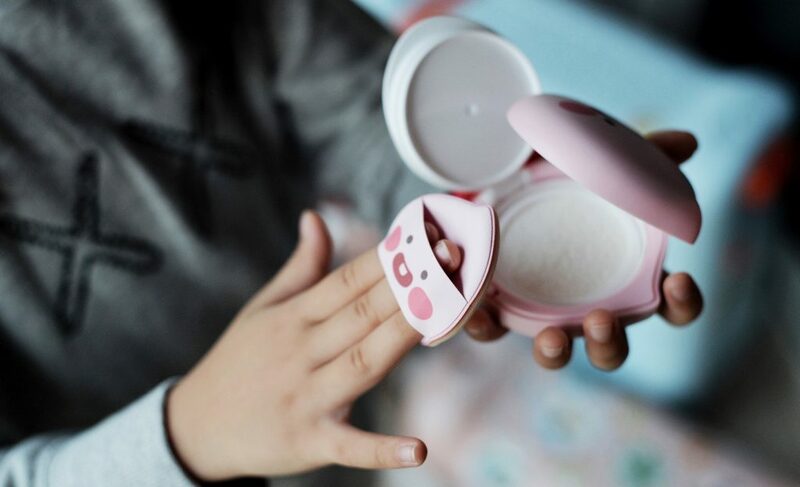 This is made with 100% mineral sunscreen and is packed into a super cute cushion compact that even my kids can apply themselves. When it first launched in Singapore, the range sold out really quickly, but the brand has since restocked and I last saw it at THEFACESHOP-Natural Collection store in Nex. I don’t have a bath tub at home, so whenever I travel with the kids and know there’s one, I bring Lush bath bombs along. They explode in the tub into a colourful mess and never fail to enthral even me, plus the Lush formulas are pretty good for the skin. Featured here: the new limited edition Shoot For The Stars and Yellow Submarine bath bombs. When you finally feel guilty about the hours your kid has spent staring at a smartphone or tablet, it’s time to whip out a book. This one by award-winning author, Aubre Andrus inspires kids to do good for the planet, or just to be a good person. It also includes little craft projects and useful energy-saving tips. 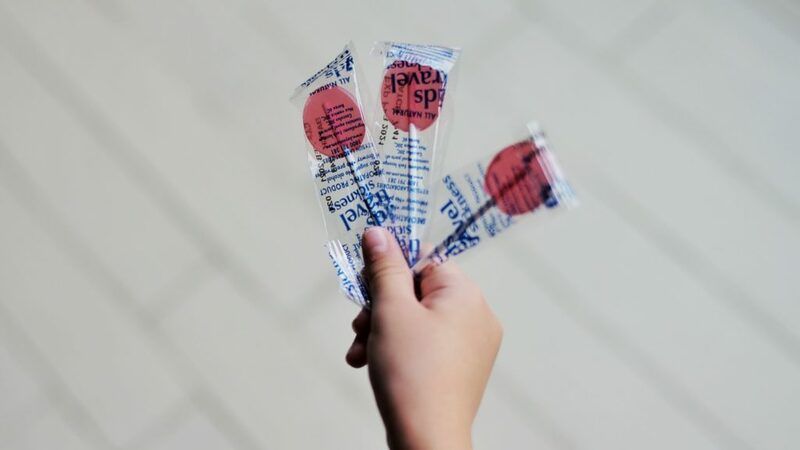 There are three homeopathic ingredients in this lolly — Cocculus 30C, Nux vomica 30C, and Borax 6C — which address nausea and vomiting caused by motion sickness or sudden movements. The kids love the strawberry taste and if anything, these “candies” can have a placebo effect, which isn’t a bad thing. I’m pretty sure you recognise this from your childhood. You know, those small tubes of toxic-smelling goo that you use a little yellow stick to blow into a sticky bubble? They probably cost $2 for a pack of six many decades ago — a far cry from this six-dollar tube; but what an improvement this German version is! It’s really good quality paste (the bubbles can get reeeeally big), and it doesn’t smell even half as bad as that pack of metal tubes sold in mama stores (it says non-toxic on the packaging). Anytime I need to entertain bored kids, I just whip this out and blow a big one.